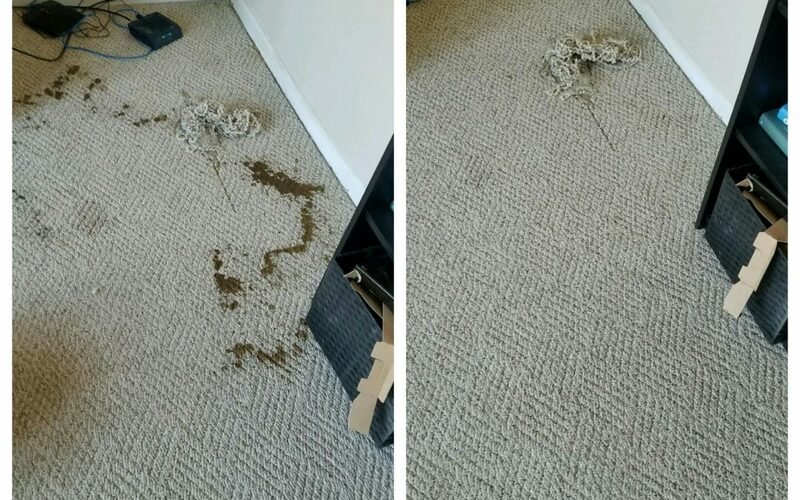 Fostering dogs is never easy when they treat your carpet like the grass outside. 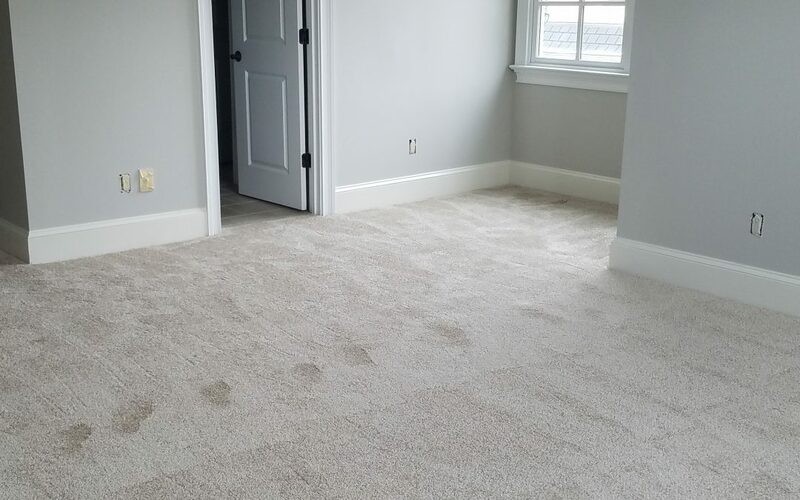 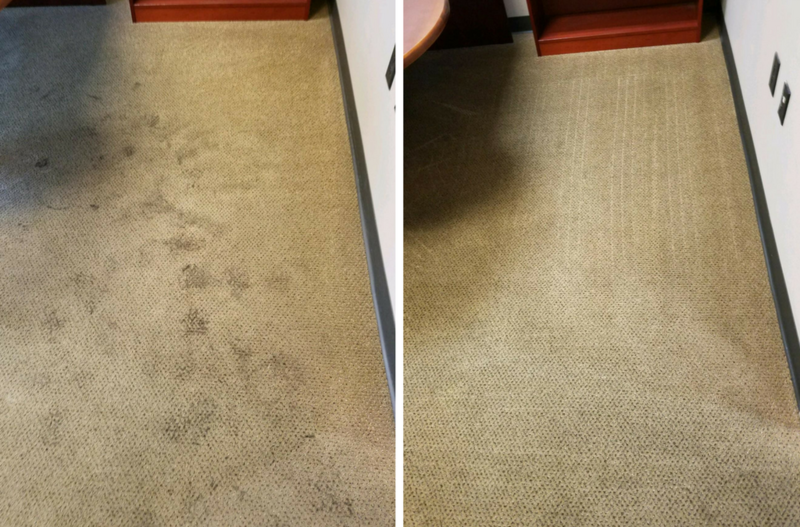 Lucky for Ms. Mary, we were able to remove the mess with ease! 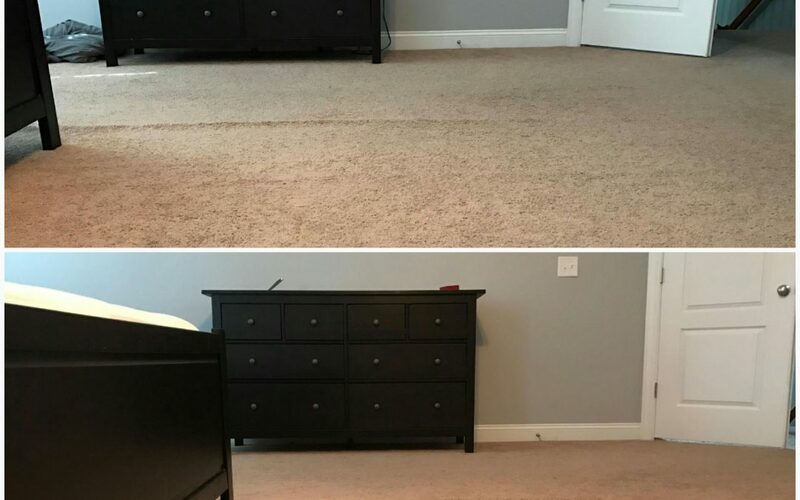 Carpet stretching before and after at the Reuter Residence. 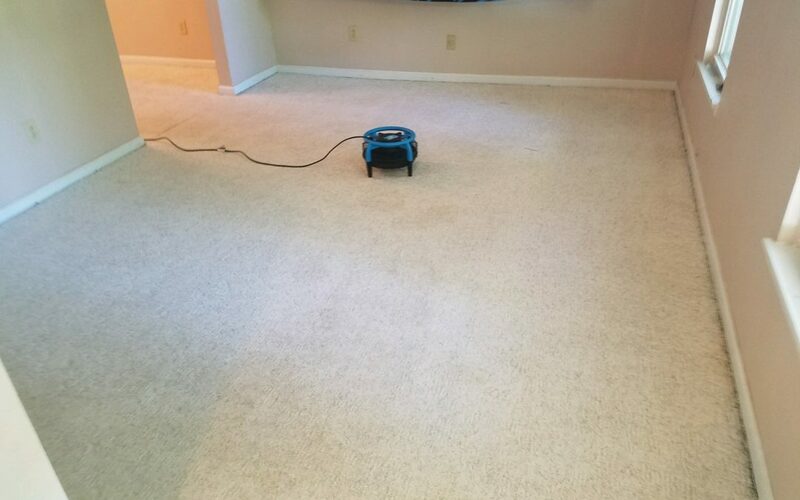 Wrinkled carpets, begone!